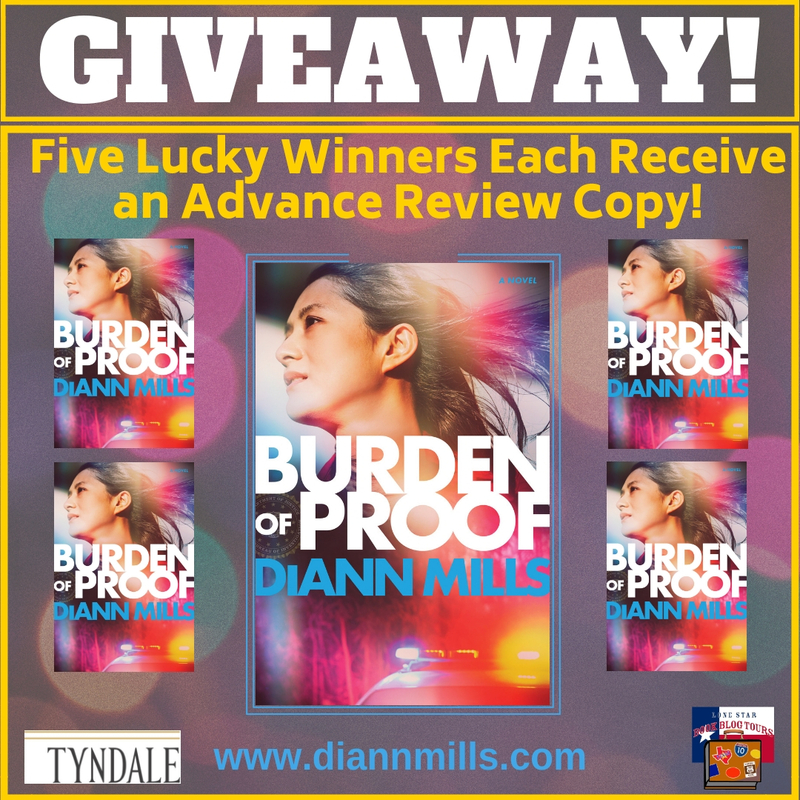 Today, I have a REVIEW of BURDEN OF PROOF by DiAnn Mills as part of the Lone Star Book Blog Tour for this release in a brand new series! "It all started when the negotiator became the hostage." This was such an exciting and intense story that set a thrilling tone from the opening line and delivered until the final sentence. Told from multiple perspectives, each added layers to the growing suspense and built anticipation for the final and unpredictable showdown. The majority of the story follows April, an FBI hostage negotiator, who becomes a hostage herself when Jason decides that he has nothing else to lose in his quest to prove himself innocent of murder. Jason's point of view provides key insights into how his anger, frustration, and grief led him towards committing a desperate act, while April is able to use her skills to keep the situation from escalating even more and also detail the intricate process of the criminal investigation. This approach continued to add depth and emotional understanding to so much of their individual decision-making throughout the narrative. The author's balance between the good and bad forces at play where crime is involved created the perfect blend in the shades of gray that dwell within these two power dynamics. The race is on to compile the evidence that will not only prove one man innocent, but also make the case of guilt in another's. 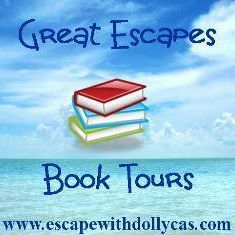 There is an extensive and heinous list of crimes that April and Jason set out to seek the truth on, and as the detective work picks up pace, so too does the mutual attraction felt between them. Despite the nature of their meeting, which could certainly complicate first impressions, the romantic feelings that develop between them never seemed rushed or unrealistic. It is ultimately through their shared connection to faith that inspires them to support each other through their own personal tribulations in an effort to build a relationship together in the future. "If you're lucky and come out of this without destroying your career..."
April's path from law enforcement official, to hostage, to fugitive, and back was quite interesting and not something I come across often. Her ability to connect with individuals in their worst moments as a hostage negotiator puts her in a unique position to help others and the juxtaposition of her sense of duty to Sheriff Willis' corrupt and abusive power highlights the fact that there are also good and bad players even within those thought to protect us. There is so much to overcome at all levels though Jason's vigilante justice certainly begins to put the wheels of change in motion. 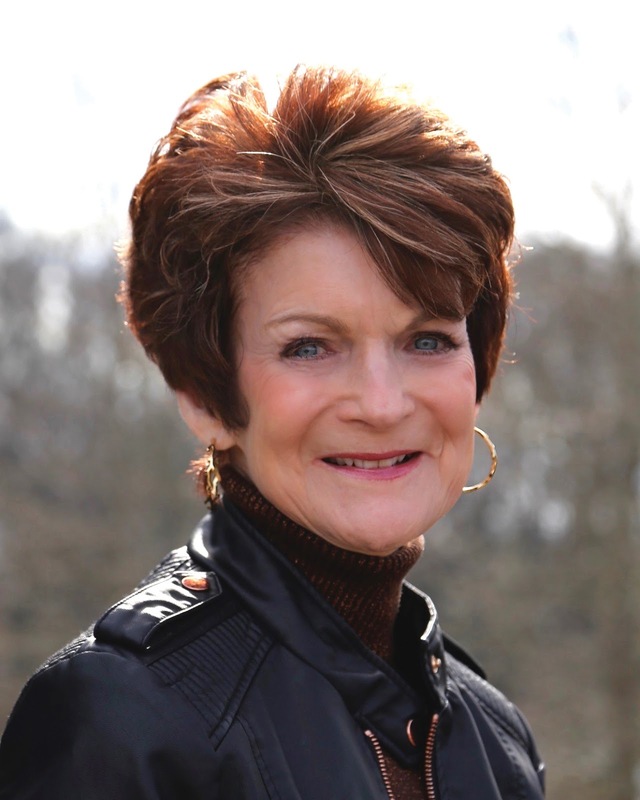 The colorful cast of secondary characters really cemented the small town feel of Sweet Briar, especially Miss Ella, who added heart, soul, and humor to the spiritual qualities of the story. This well written plot was fascinating to read and really set some high expectations for the rest of the series, which I'm thoroughly looking forward to continuing! 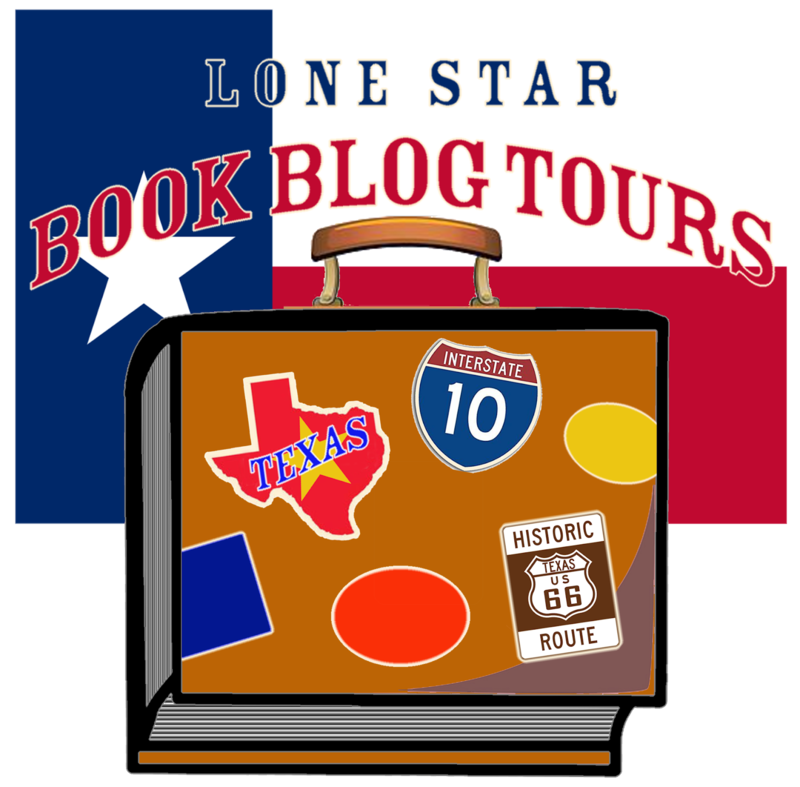 Many thanks to Lone Star Book Blog Tours and DiAnn Mills! It was an absolute pleasure reading, reviewing, and hosting! 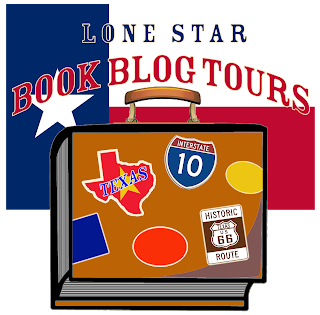 Be sure to check out the other stops on the tour for more opinions and extras! Thank you so much for hosting me on the blog tour! I appreciate you! Great review! 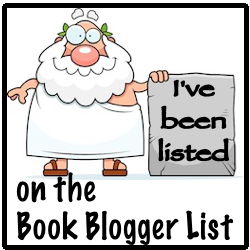 I love a book that draws you in from page one! Instant gratification! I so appreciate your kind comments and encouragement. Great review! 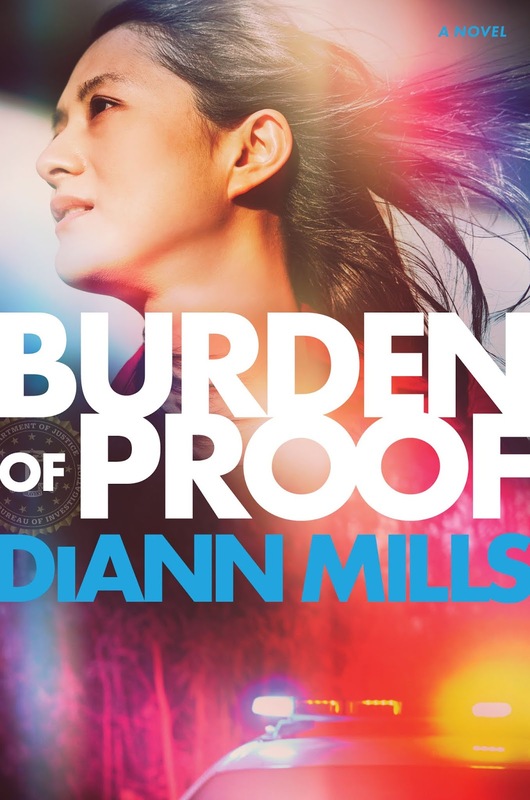 I'm excited to read Burden of Proof!